Solicitors for the Elderly have commissioned a report which highlights a looming incapacity crisis. 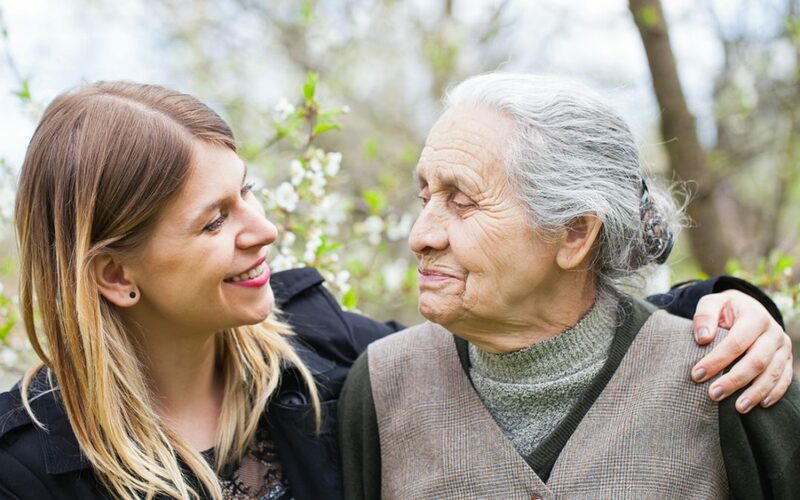 There is a concerning disparity between the number of people who risk developing dementia or other forms of reduced mental capacity and the number of people planning ahead for this eventuality by getting a Health & Welfare Lasting Power of Attorney (H&W LPA) in place. By 2025 the number of people aged over 65 will increase to 15.4 million and 1 million of those will be diagnosed with dementia. By 2050 it is forecast there will be 2.7 million people in the UK living with dementia. What is a Health & Welfare Lasting Power of Attorney? A Health & Welfare Lasting Power of Attorney is a powerful legal document which allows you to choose people (attorneys) to look after your affairs if you are no longer able to do so yourself. Attorneys can be trusted family members or friends but you can also select a legal professional to be your attorney. A H&W LPA enables your attorneys to make decisions around care plans, medical treatment and end of life wishes. A H&W LPA must be put in place when you have the mental capacity to do so which is why it is so important to plan ahead. Should you lose capacity, your attorneys can start making decisions on your behalf immediately. A H&W LPA cannot be used unless you have lost capacity. Contrary to popular belief, your next of kin cannot make medical and care decisions on your behalf. They can only do so if you have nominated them under a H&W LPA. Only doctors acting in your best interests have the authority to make the final medical and care decisions for you, with or without the consent of your next of kin, should you be unable to make the decisions yourself. Social services can choose a care home that is not in your preferred location (and may be a significant distance from your home and loved ones) if you do not have a H&W LPA in place. Formalise your wishes in a Health & Welfare Lasting Power of Attorney. If you wish to discuss a Health & Welfare Lasting Power of Attorney in more detail, please book an appointment with our LPA expert Iestyn Milton-Jenkins.